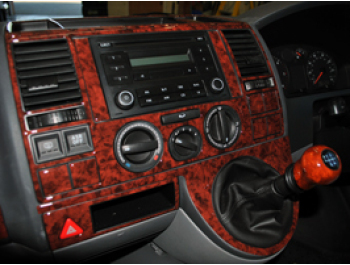 Wood Effect delivering OEM quality and fit at a fraction of the price! 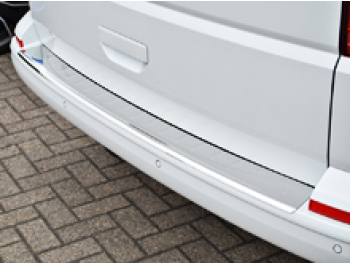 Excellent value for your VW T5 Transporter & Caravelle 2003 - 2009 & 2010 - 2015, Styling giving an excellent finishing touch. 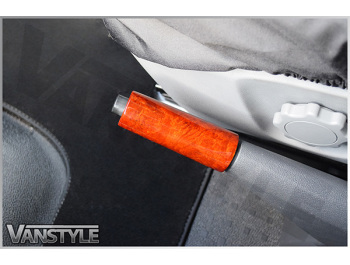 If you're looking for something a bit different for your VW T5, then look no further than our Wood Effect Hand Brake Cover. 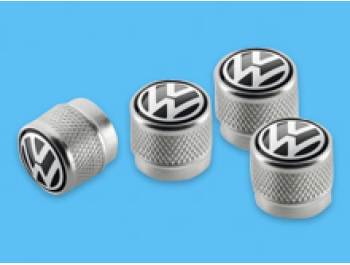 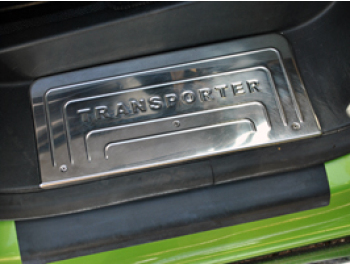 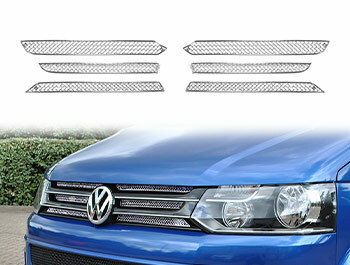 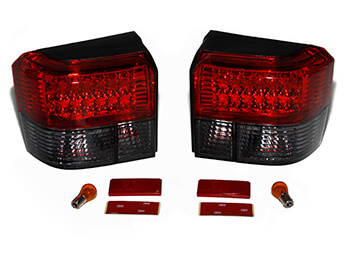 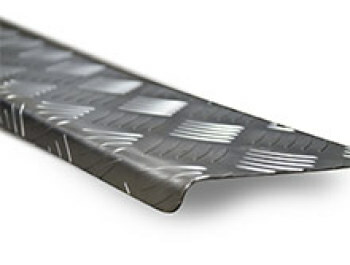 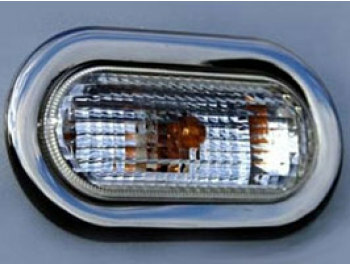 Designed specifically for the VW T5 Transporter & Caravelle 2003 - 2009 & 2010 - 2015. 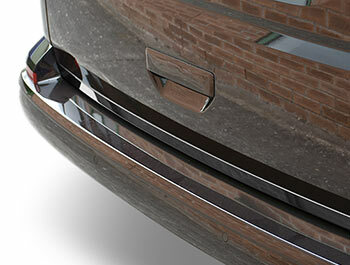 Fitting takes minutes - No Drilling required! 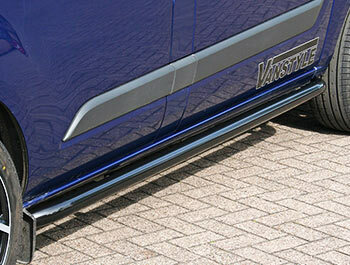 Securely fitted in place with a silicon or other suitable sealant. 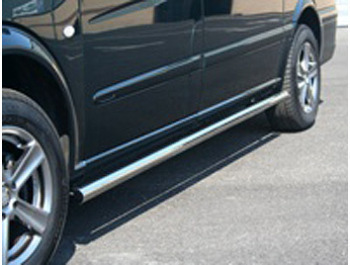 (Silicon sealant not supplied). 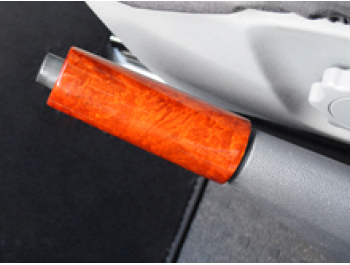 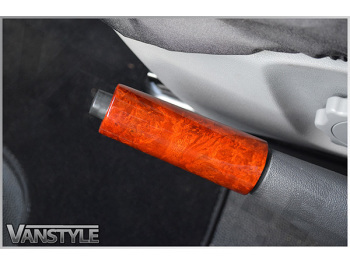 Superb looking and well crafted wood effect handbrake lever. 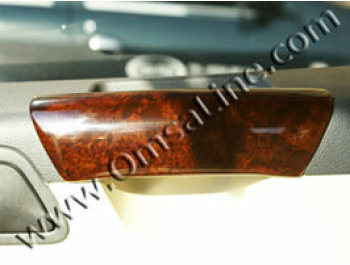 To complete the look, why not go for the gearknob and the door handle grabs too!